A quick post today with a card I made for the card throwdown challenge! This is my first ever color throwdown challenge, and I am super excited. It’s such a great way to get the creative juices flowing! The theme colours were light pink, light blue and navy blue – see the link for the exact inspiration! I decided to do a whimsical scene of a squirrel floating above the clouds attached to some fancy balloons. A bit far fetched, yes, but also so cute! The stamp set I used is from Hero Arts called Woodland Creatures. I’m not sure if it’s still available online, but I’ve seen it in Michaels stores occasionally. 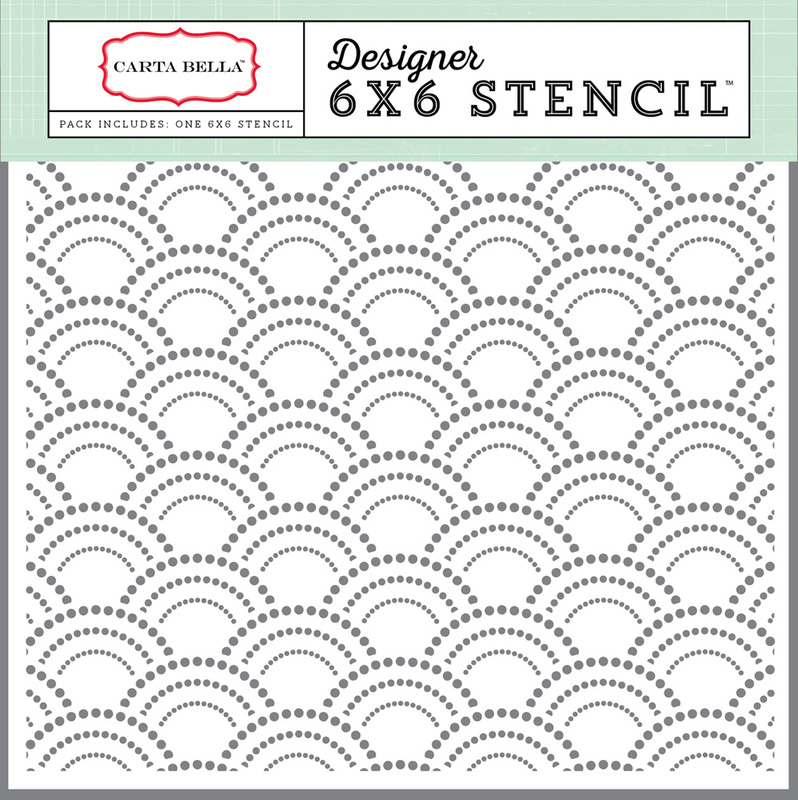 The stencil I used is Deco Dot from Carta Bella, and the balloon is stamped using the Hi There Bear set from Concord & 9th. I stamped my images in black ink and then clear embossed them for make colouring easier. I used Spectrum Noir TB4 and TB8 for the blue balloons, CR2 and CR3 for the pink balloons, and BGR2 and IG3 for the squirrel. I added some glossy accents to the balloons to make them pop, then let them dry and fussy cut everything out. I adhered the balloons and squirrel on the card base with foam squares and then added a stripe of pink polka dotted washi tape along the edge. That was all for this weeks challenge. Be sure to check out the Color Challenge page to play along next week!